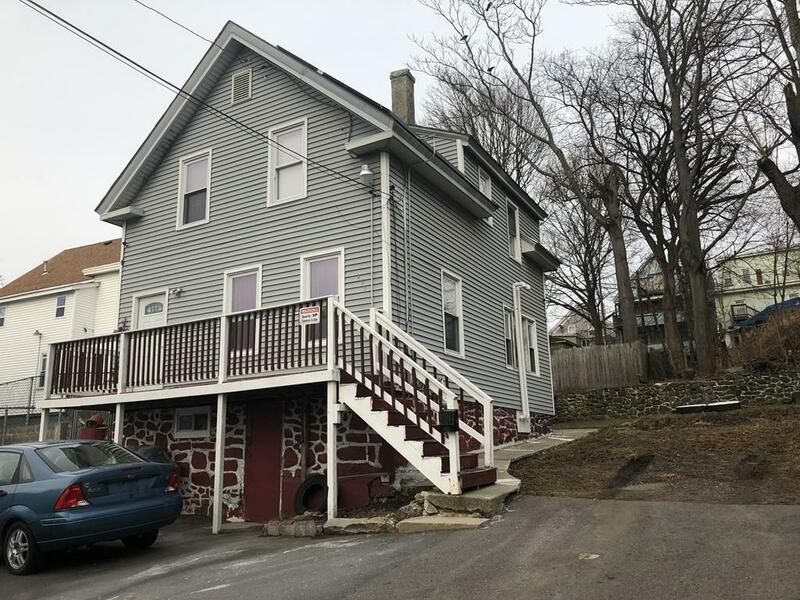 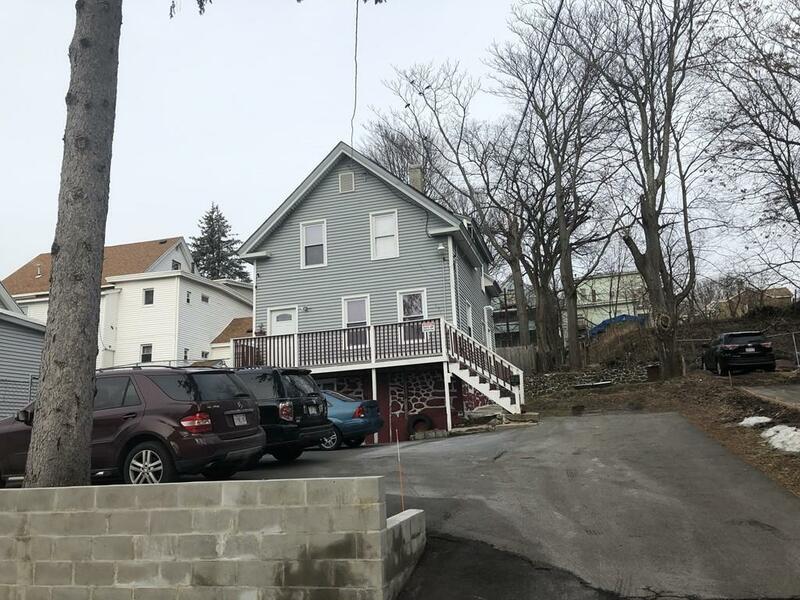 3 Bedroom Colonial with hardwood floor on dead end street with fenced, large deck, walkout-level basement to front, renovated kitchen and bathroom, parking for four cars, convenient location, just easy highway access, public transportation and hospital. 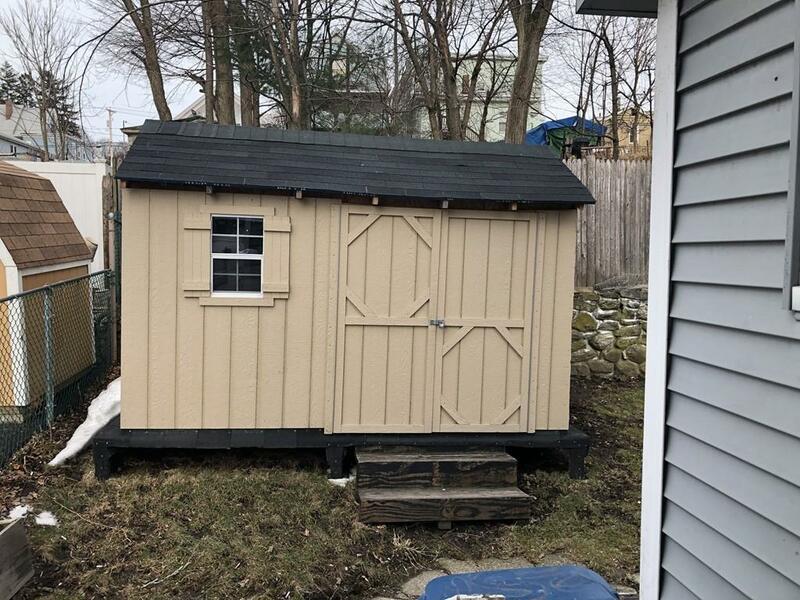 Listing courtesy of Miralva Pagan of Coco, Early & Associates. 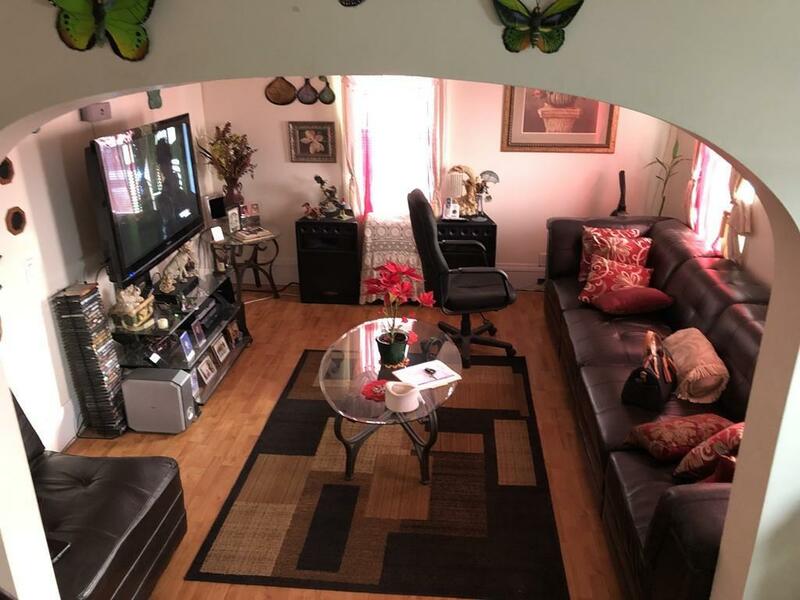 Listing provided courtesy of Miralva Pagan of Coco, Early & Associates.